Here is everything you need to know about the upcoming fairs and festivals in India in January 2019. 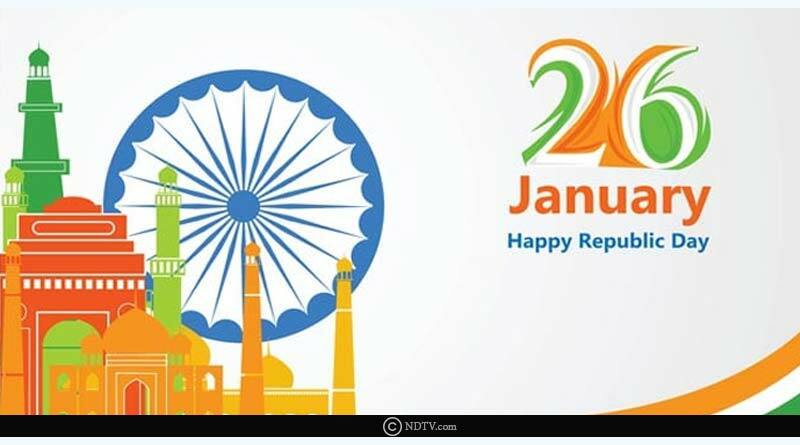 The month of January is the first month of the year which brings with it many Indian and international festivals like Lohri, Pongal, Republic day, International Kite festival, etc. Here is a list of some of the upcoming fairs and festivals in India in January 2019. 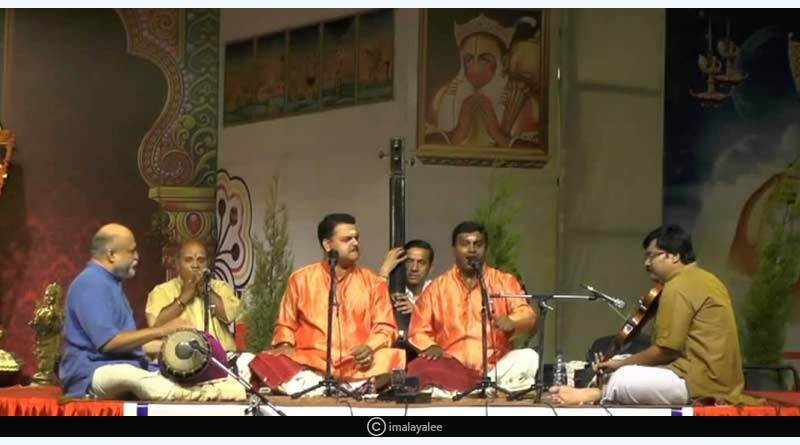 Swathi Music Festival is celebrated to give tribute to the compositions of Maharaja Swathi Thirunal, who was the king of Travancore in the early 19th century. The festival is devoted to his compositions which are more than 400 in both Carnatic and Hindustani music. Venue: Sabarmati River Front, Ashram Road, Ahmedabad, Gujarat. 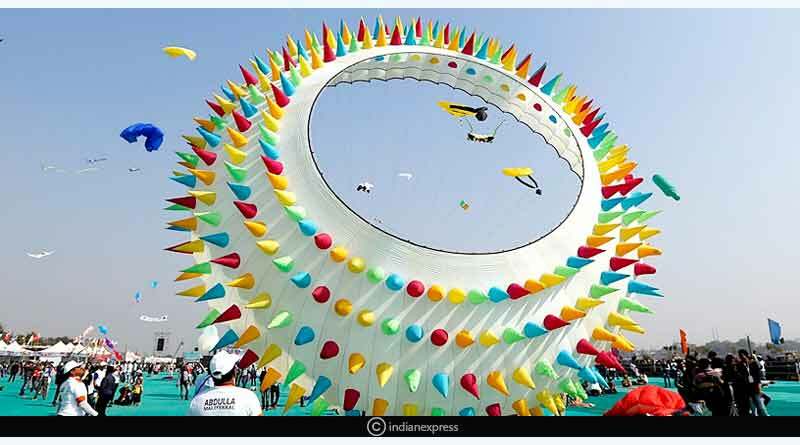 Millions of bright coloured kites take over the sky from the sunrise until sunset at this festival. 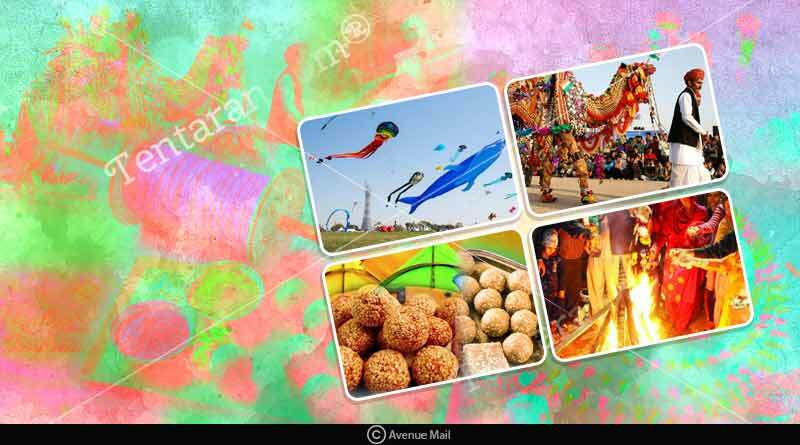 It is a part of Uttarayan or Makar Sankranti, which celebrates life and fertility. 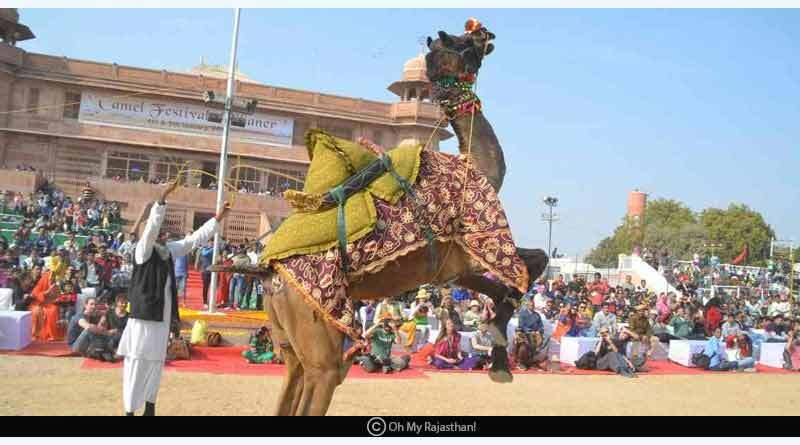 The Bikaner Camel Festival offers an opportunity to have an encounter with plenty of camels. The camels are decorated in their finest attire, and the festival organizes events like camel beauty pageants, camel races, and camel dancing. Venue: Sakthi Mills Ground, Pollachi, Coimbatore, Tamil Nadu. 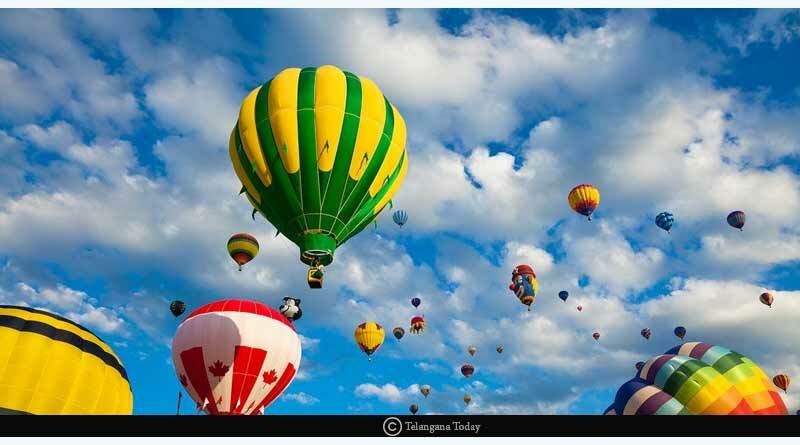 Hot air ballooning is now very popular in India and the fifth edition of the popular Tamil Nadu International Balloon Festival is happening this year. The event is held to promote Pollachi as a tourist destination and it has expanded to Chennai as well. 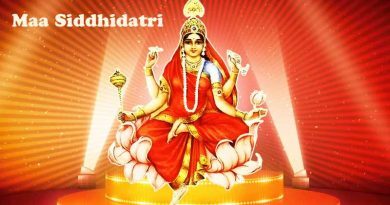 Celebrated by many Indian Families in different states of India. 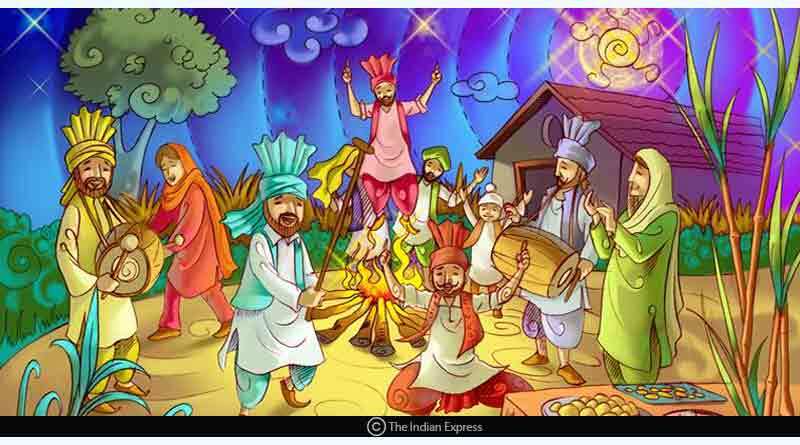 Lohri is a festival, celebrated primarily by Sikhs and Hindus from the Punjab region in the northern part of Indian subcontinent. It signifies the end of the winter season and arrival of warmer days along with the onset of the harvest season. Celebrated in different parts of India. 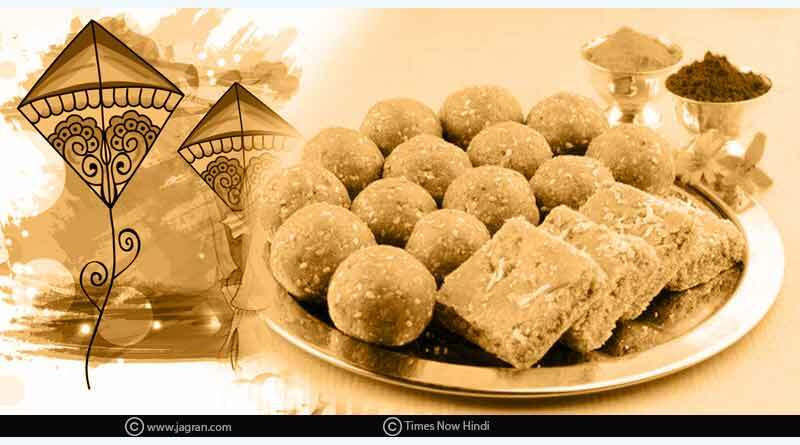 Makar Sankranti is a festival day in the Hindu calendar in which Lord Sun is worshipped. It is observed each year in January. 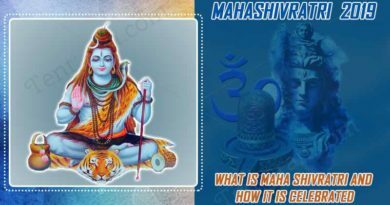 It marks the first day of Sun’s transit into the Makara (Capricorn) Sun sign as per Hindu Vedic calendar, marking the end of the month with the winter solstice and the start of longer days. Celebrated mainly in Tamil Nadu. 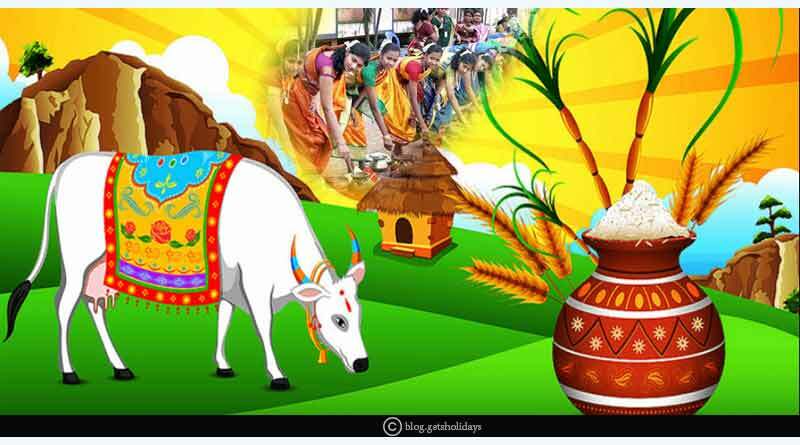 Pongal is a huge harvest festival in the southern Indian state of Tamil Nadu. The most important part of the festival is cooking the Pongal dish, made out of boiled milk and rice. Families gather to feast and dance. India’s most famous Kumbh Mela is regarded as the biggest religious gathering in the world and has been included on UNESCO’s Intangible Cultural Heritage of Humanity list. A smaller version of it happens in every six years in Allahabad. 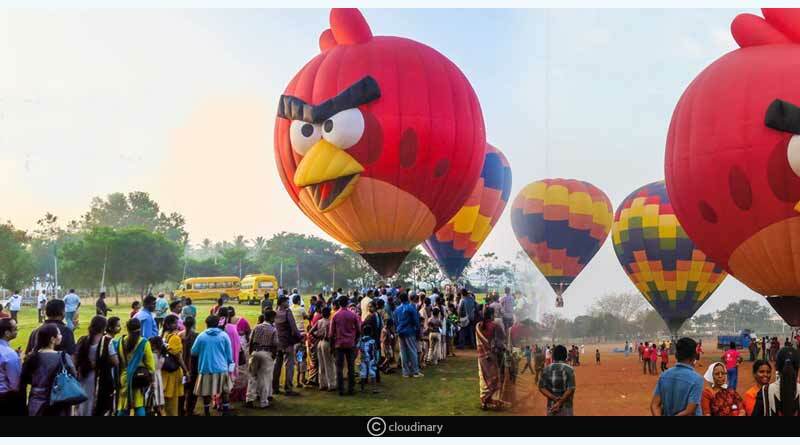 The balloon festival aims to promote adventure tourism and showcase the Araku Valley, which has views of the Eastern Ghat Mountains. A total of 20 teams from 12 countries participate in the festival. recognize the importance of the Constitution of India, which was founded in 1950. For more articles like upcoming fairs and festivals in India in January 2019, do Subscribe to our newsletter and follow us on Facebook, Twitter, and Google+.